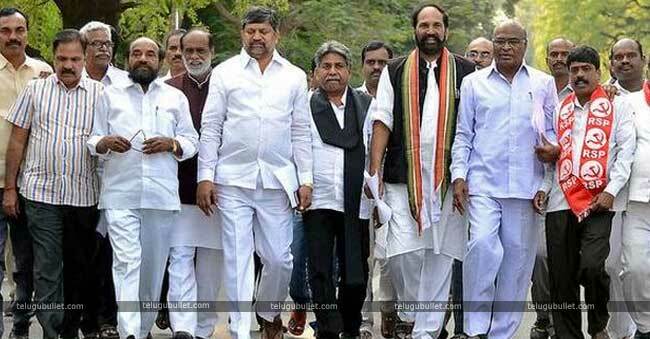 The moment the AICC Chief formed committees and offered key positions in the Telangana Congress camp, the leaders have started fighting among themselves. 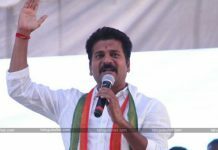 According to the sources close to the party, two groups are indirectly defaming each other for the sake of positions.The firebrand leader Revanth Reddy who jumped from the T-TDO aspired to become the star election campaigner in the upcoming snap polls. 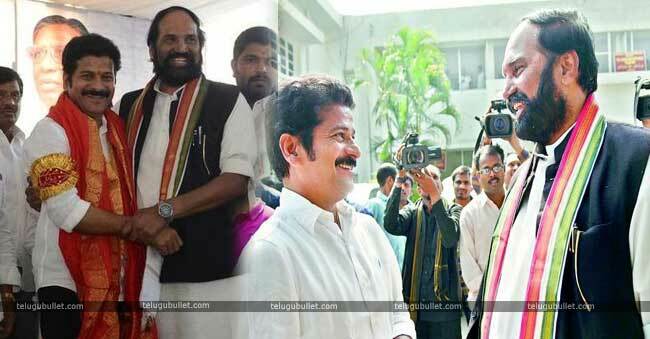 He was hugely disappointed for settling with the post of Working President which comes only next to the highest position of TPCC Chief Uttam Kumar Reddy. 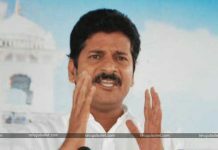 This didn’t go well with the Revanth and he wanted to downplay his senior Uttam and his hopes to become CM if the party wins the early elections. 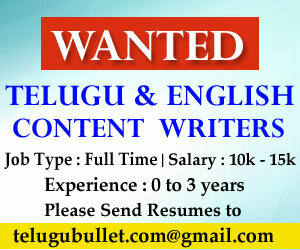 Thus, his group has started speculating that the AICC Chief Rahul is looking forward to making an SC be the CM of Telangana to counter Uttam Kumar Reddy. He even showed the example of how Batti Vikramarka was made the Chairman of Election Campaign recently.Revanth is trying to decrease the confidence levels of Uttam Kumar who is dreaming of becoming the CM if Congress wins against TRS in the upcoming elections. With this, it is more than clear that the internal wars are at peaks within the party. 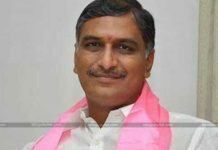 What Is The Future Of Harish Rao In Telangana?